See why our mini snack bento was included on the summer saver list at TheJoyfulOrganizer! It'll give you a great reason to pick up a few up this summer! 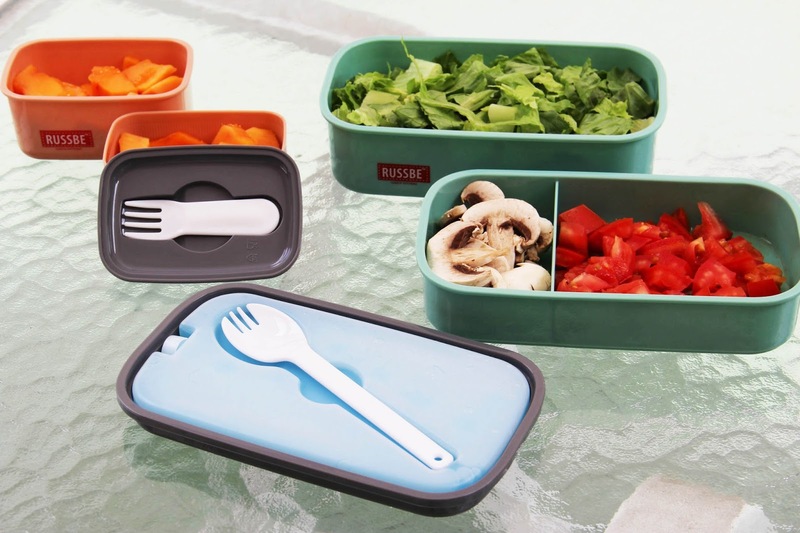 You can find the Mini Snack bento in different colors along with other reusable products at Russbe.com. This Perfect Seal Bento was featured in SplashMagazine's Father's Day Gift Guide, as one of the "Gift Your Dad Will Love". 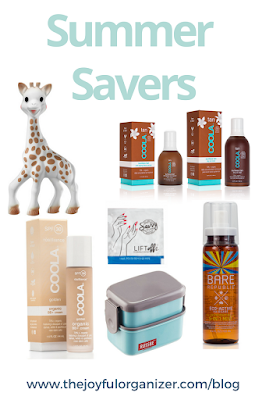 Check out the rest of the items on the list for some great ideas! 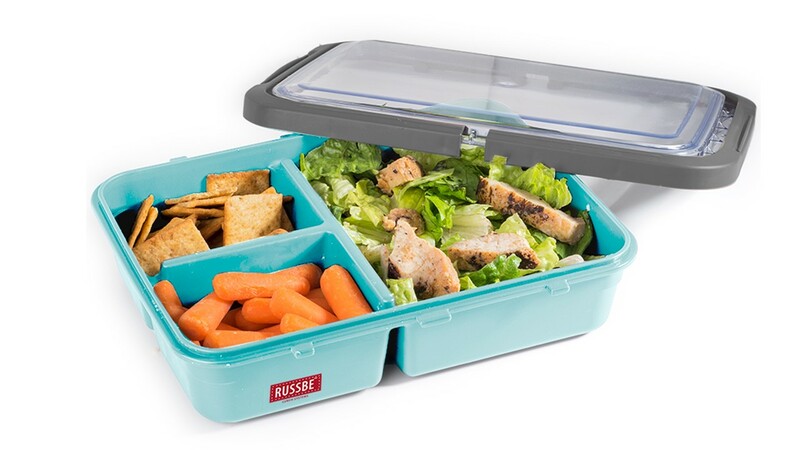 Find this, and other leak-resistant and multi-compartment lunch boxes at russbe.com. 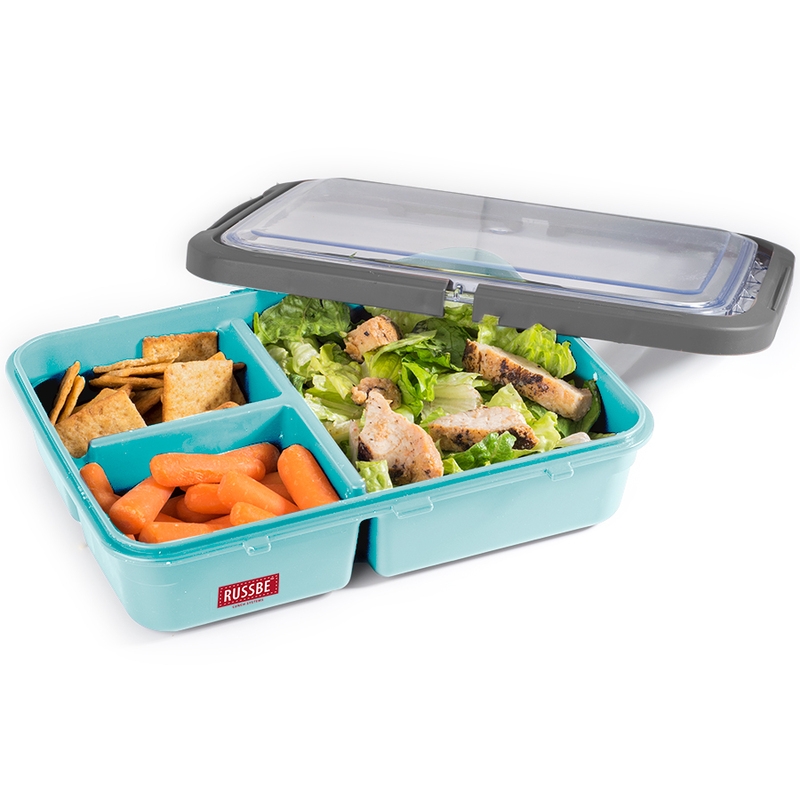 Thank you Michele Elyzabeth @LatifUSA for featuring our Lunch and Snack Bento Boxes and calling them "a container dream come true" :). These durable Stack + Chill lunch boxes are dishwasher and microwave safe and come equipped with a gel pack to keep your foods fresh until lunch time. The stackable mini bento fits two different types of snacks for little ones or to hold you up at work, in between meals. Find these and other reusable Russbe products at www.russbe.com.